The news for the potential of heart attack and stroke haven’t been very good for long-term marijuana users. According to the American Heart Association, prolonged marijuana use increases the risks of coronary heart disease as you get older. However, there is one area of cardiovascular health that could get healthier with the treatment of specific amounts of THC. The same active ingredient that produces changes in brain messages could also be a key to fighting atherosclerosis; or the hardening of the arteries. 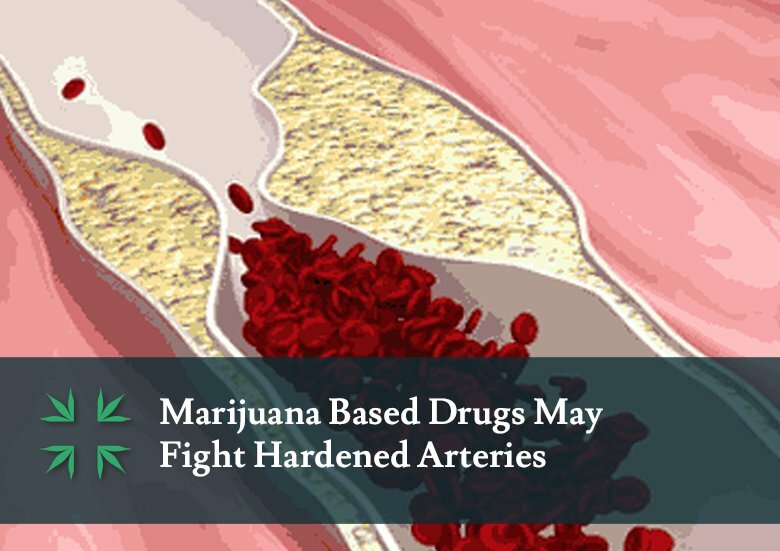 The findings, reported in the journal, “Nature”, state that a low dosage of THC could help the arteries stay healthy. The study was conducted on mice that had first been put on a high fat diet to clog the arteries. After eleven weeks, some of the mice were administered low dosages of THC along with their fatty food while others were not. Within the next six weeks of testing, the mice that had received THC dosages showed fewer signs of atherosclerosis than the ones that had not been administered the drug. Initially they believed this could be due to the anti-inflammatory properties of THC, stated Francois Mach, M.D. of the University Hospital in Geneva, Switzerland. Inflammation has shown to be associated with the development of atherosclerosis. On closer examination, they realized it was directly due to the two chemical receptors, CB1, found mainly in the brain, and CB2, found outside the brain. When they used another drug to protect the CB2, the THC couldn’t protect the mice. I have a brother who had a full prostatectomy when he was 61 (now 66). It was successful, but in the last 2 years his test numbers have started to climb again and he began using a liquid form of THC (?) and that has seemed to reduce his numbers to low levels once again. My questions are: 1.) Is this derivative THC medication legal in Illinois? 2.) 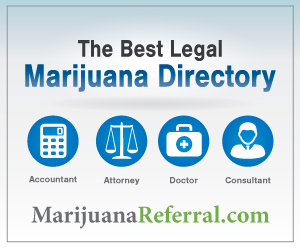 Does he meet the IL requirements to qualify as a patient for marijuana (and/or derivatives), assuming he has a doctor’s approval. In the past he has traveled to California to obtain what he needs, but I think that’s illegal to bring back to Illinois.